This isn't schedule to hit theaters until 2013. I just hope that it's better than that of Superman Returns. It's not that I hate SR, it's just that it didn't live up to the hype surrounding it. I haven't watched it since picking up the DVD and that was a few years ago. I guess I should watch it again and see if time has softened my opinion of it. I guess I can't vote what I will do about seeing the movie until I see a Trailer. But it is after all being directed by Zack Synder (Watchmen), so it's got that going for it. So, for the time being I guess it's a Maybe for me. I don't know what to think. I just think it's too much of a change. 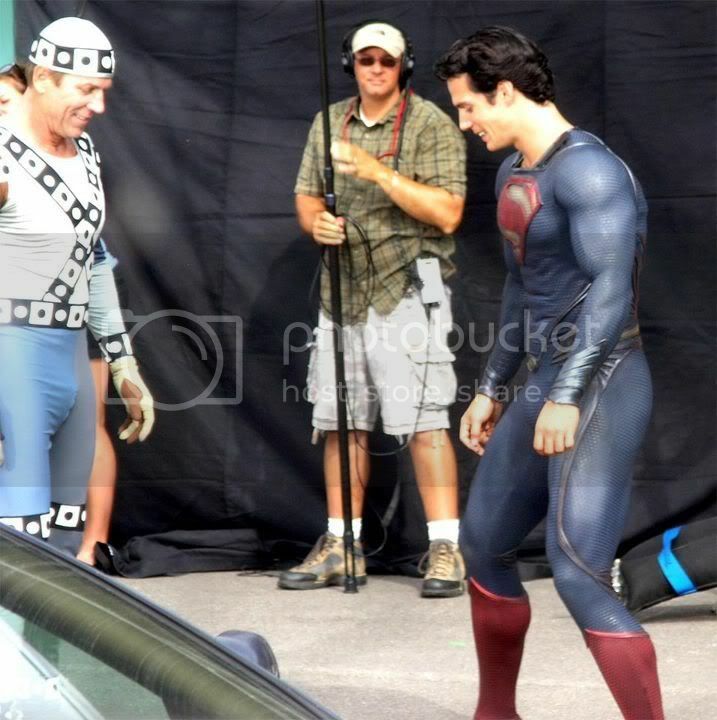 If anything, it looks like the dirty costume from Superman III, when Supes went bad and hung out in city dumps. Yeah I saw these a couple weeks ago and I'll tell you what I think. HORRIBLE! In every single conceivable way. If they wanted John Travolta to play Superman they should have cast him instead of Christopher Reeves. The suit is terrible, the actor whoever he is looks terrible. Bring back Routh! Although I was a bit disappointed in Superman Returns, I didn't have a problem with Brandon at all and I really don't know why they wouldn't have him...return here. Still not a fan of the new costume. 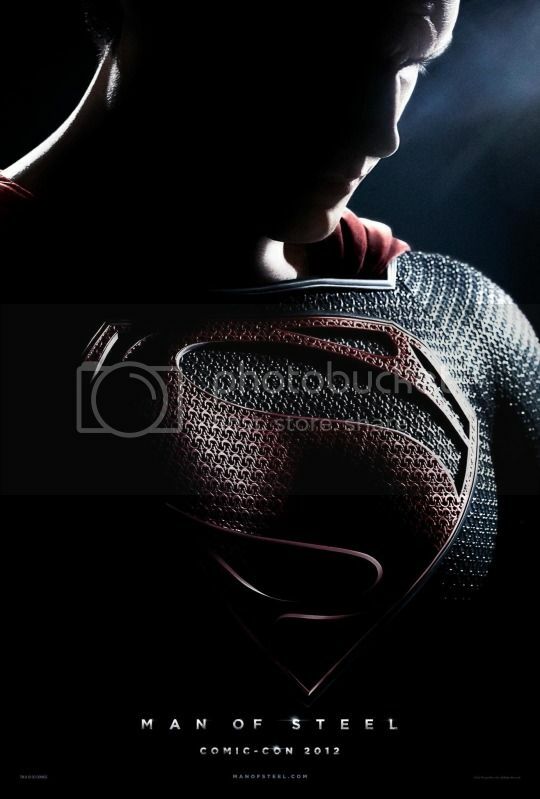 But I will say that this trailer gave me goosebumps, something Superman Returns never did. I'm down for this. It's very cool, it's got that "based on a true story" heavy gravitas and all that, and while it looks like it might be beautifully shot, I don't expect to have an ounce of fun at this flick. Which seems to be a big thing for a Superman movie. Shouldn't it be for kids of all ages? I mean, I like the more adult Batman and so on, but Superman should be total four-quadrant everyone's welcome type flick. 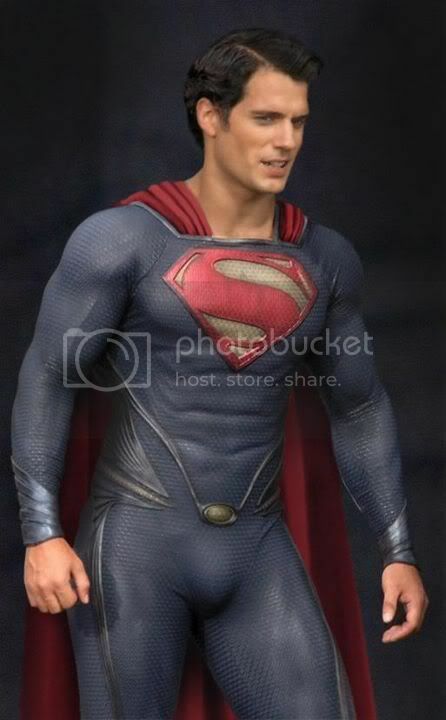 I'm okay with Zack Snyder taking a different approach to the Superman mythology. I want something a bit deeper, even for a superhero film. We already have the "fun for all ages" with the original Christopher Reeves Superman films.